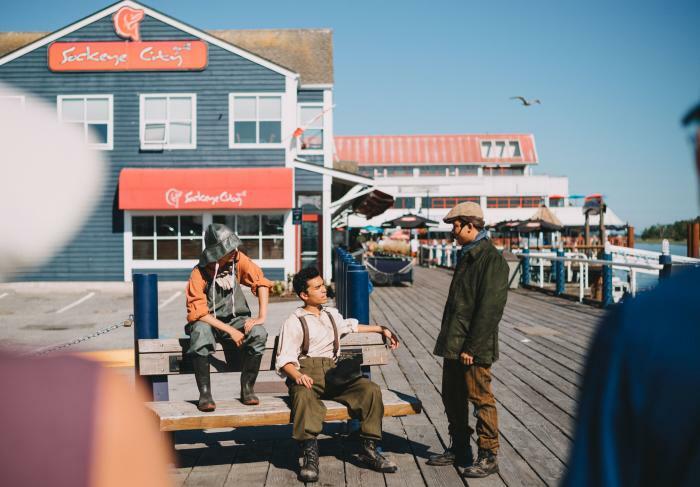 Visitors to historic Steveston Village can step back in time to 1917 and meet a gaggle of fascinating local characters this June and July, with the highly anticipated return of the Steveston Alive! Walking Tour Vignettes. The entertaining program—launched to sold out performances last year—features a costumed guide leading a 60-minute stroll around the waterfront community’s heritage streets. 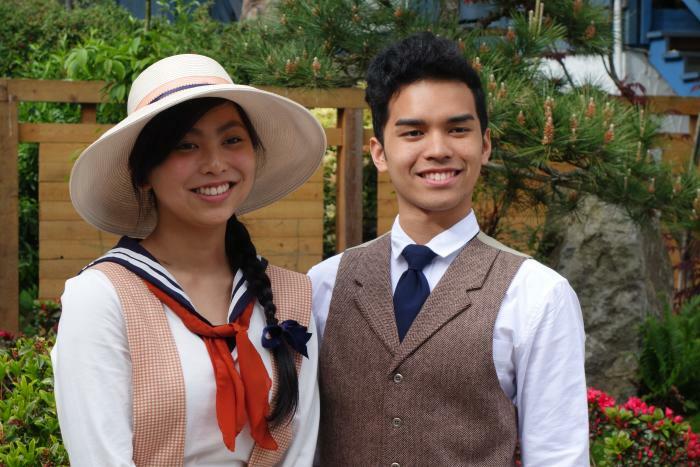 En route, they encounter five pop-up mini-plays performed by period-attired student actors from the drama department of Richmond’s Hugh McRoberts Secondary School. 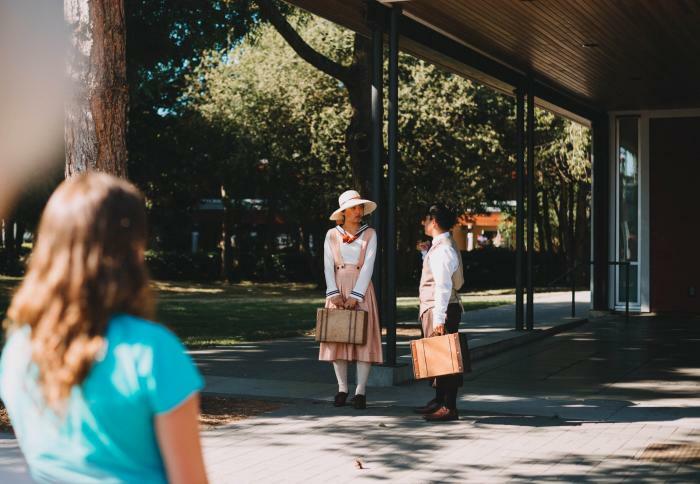 “These fun and engaging characters reimagine what life and work was like here over a century ago,” explains Sarah Glen, executive director of Steveston Historical Society, co-presenter of the program along with Steveston Museum and the City of Richmond. These highly authentic characters—co-created by playwright Andrew Wade, costume designer Shelby Page and an expert local heritage advisor—were a major factor in the success of last year’s run. But, adds Glen, the “talent and professionalism of the student actors and their ability to breathe life into the characters” is also vital. 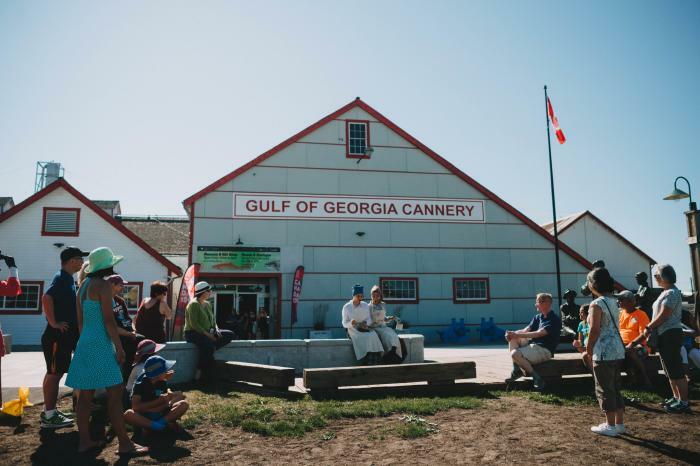 For Glen, bringing the region’s history to life for audiences in such a deeply immersive way is a major motivation behind the Vignettes project. But, she adds, the program isn’t solely about illuminating an unfamiliar past. Steveston Alive! 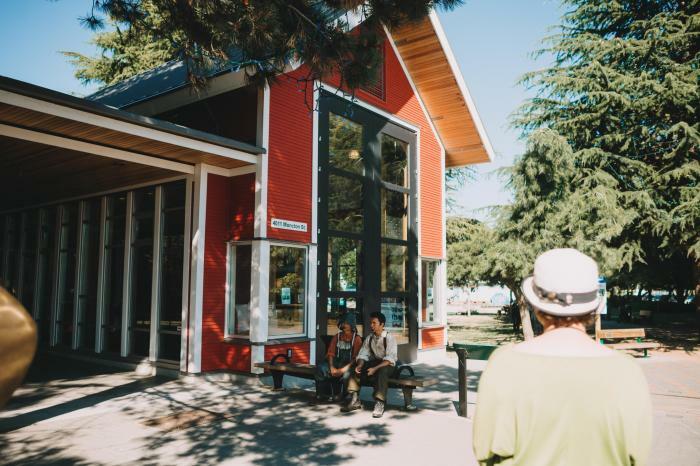 Walking Tour Vignettes runs every Saturday at 1:00pm and 3:00pm throughout June and July, departing from the Steveston Museum and Visitor Centre on Moncton Street. Tickets cost $10 (accompanied children under 12 are free up to a maximum of two per adult). The number of spaces on each tour is limited, so booking ahead is vital.